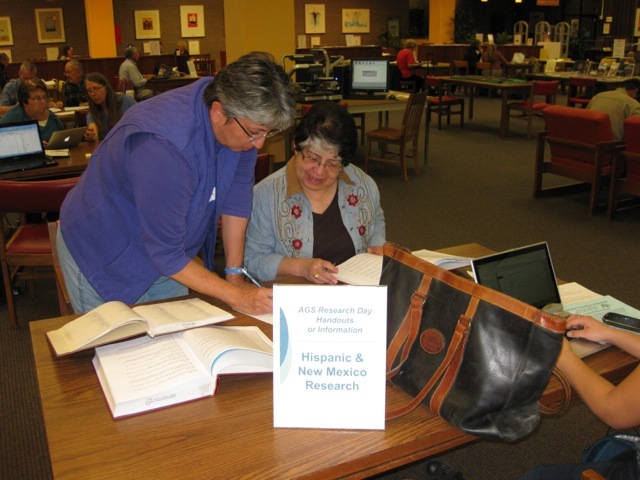 On the third Saturday and last Tuesday of every month, join members of the Albuquerque Genealogical Society and Library staff at the Genealogy Center for individual assistance with your family history research. Whether you are just starting or have hit a roadblock with your research, you’ll get plenty of support to move your family history search forward. Please bring your family charts and any other relevant information that could help your search. 10:30 am to 1 pm on the third Saturday and 10:30 am - 3:30 pm on the last Tuesday. Need help deciding which DNA tests to take or how to interpret the results? Join the DNA Research Group at the Genealogy Center on the first Thursday of the month 10:30 am to noon to get your questions answered. 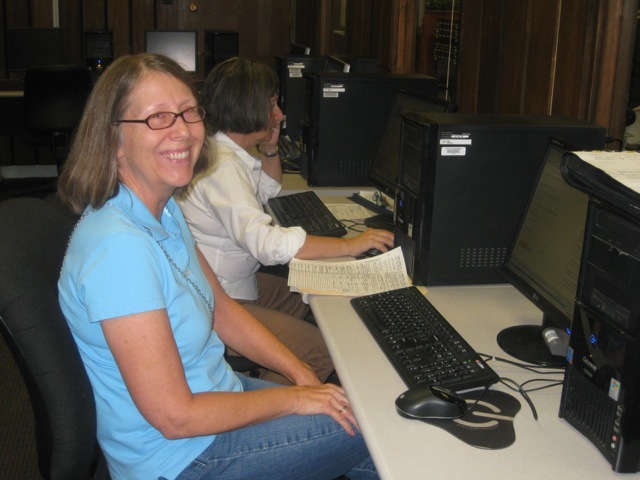 Visit the Genealogy Center on the 2nd floor of the Main Library -- there are often volunteers here to give you extra assistance. 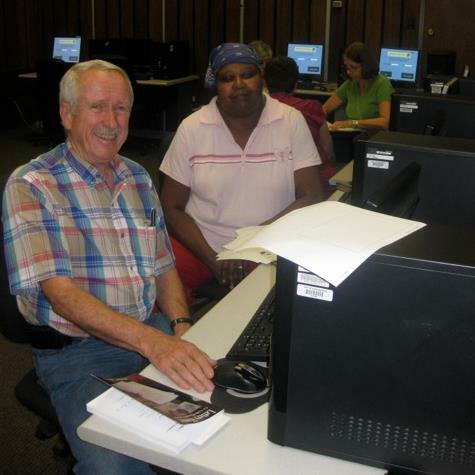 Let us put you in touch with a volunteer who can help you with your research. Email us at librarygenealogy@cabq.gov and we may be able to assist you online if you are unable to come to the Genealogy Center. 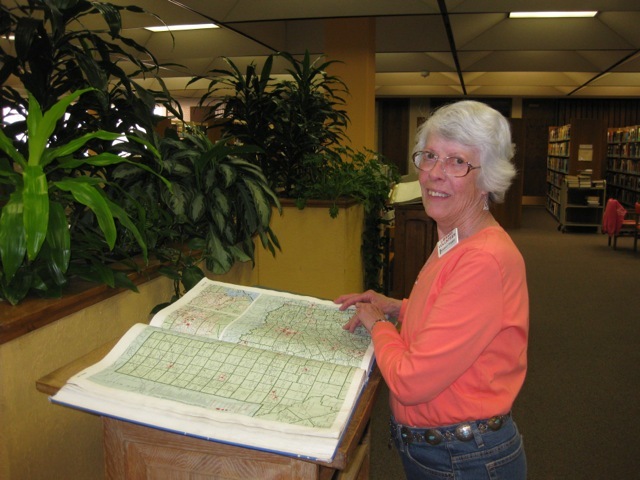 Individual genealogy assistance is also available by appointment at the Cherry Hills, Juan Tabo, South Broadway, and Taylor Ranch branch libraries. We have amazing volunteers ready to assist you!